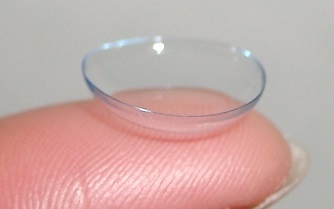 Posted by LS Eyecare & filed under Contact Lenses, Eye Health, Featured, General Vision. Posted by LS Eyecare & filed under Contact Lenses, Featured. Posted by EyeCare Associates of Lees Summit & filed under Childrens Vision, Featured. Posted by EyeCare Associates of Lees Summit & filed under Childrens Vision, Eye Health, Featured. Posted by EyeCare Associates of Lees Summit & filed under Featured, General Vision.